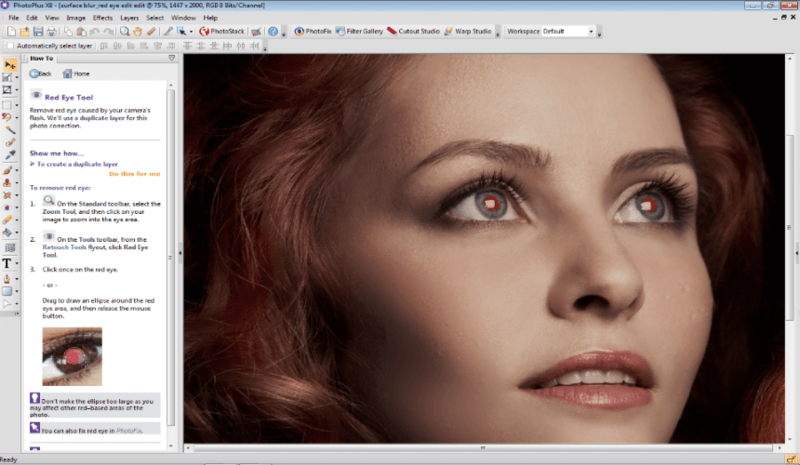 The latest version of Serif PhotoPlus offers some powerful and complex image enhancement tools. 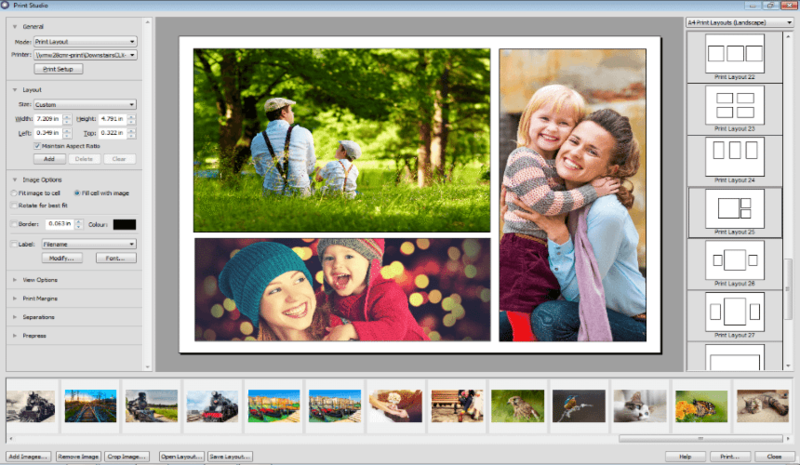 with improved interface you can edit, enhance, and organize your entire image collection. Remove red eye, restore old photos, add effects to your pictures and everything in between. 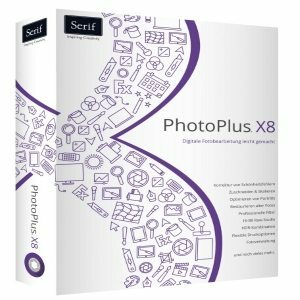 PhotoPlus X8 has all the tools you need to give a professional finish to your photos. Edit Raw files from popular digital SLR cameras in a dedicated Raw Studio. Easily change white balance, highlights, and exposure as well as reduce noise, reduce chromatic aberration, adjust bit depth and more. 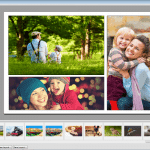 PhotoPlus image organizer abilities are pretty good too, With the Organizer you can quickly browse the image collection, either by containing folder, date taken, tags or star ratings. also with the Stack option, which let us collapse groups of similar photos into a single thumbnail for easier browsing. However, grouping photos by multiple tags is clumsy, and it’s not possible to search or filter by EXIF data such as camera model or focal length. The Group by Rating command helped us apply star ratings to pick the best photos from a set, but we had to navigate away from and back to the folder for the groups to update. Applying ratings was slowed down by the lack of a keyboard shortcut. With PhotoPlus you can apply popular adjustments quickly using the PhotoFix studio in PhotoPlus X5. Intuitive tools make it easy to remove red eye, spots, and blemishes too, plus you can quickly straighten slanted photos and crop images to any size. PhotoPlus Mesh Warp and other warping tools are the best in class comparing to Adobe Element’s and Corel PaintShop, and also its Adjustment Layers for applying effects non-destructively. They’re more powerful than Photoshop Elements’ equivalent features, and work more elegantly too. We also like the speed with which photos can be zoomed in and out using the mouse wheel. However, we missed certain keyboard commands, such as Photoshop Elements’ Alt key to toggle between complementary pairs of tools. 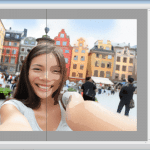 Also PhotoPlus give you the option to take people and objects from one photo and place them in another using the intuitive and easy-to-use Cutout Studio. Add text, complete with effects like drop shadow and reflection, to any image – perfect for adding captions and comments. 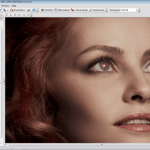 Professional 16-bit image support offers greater colour depth, which allows for finer colour control, precise image reproduction, smoother colour transitions, and less banding in gradients and vignettes. 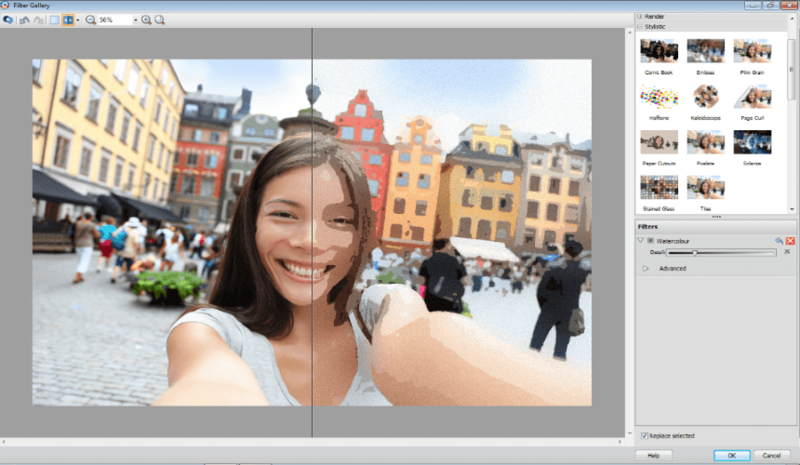 with PhotoPlus you can fix your damaged and less-than-perfect pictures easily. Simply scan in your old photos then edit them with PhotoPlus X5! The scratch remover is ideal for removing creases and marks from your images, and restoring them to their former glory. With one click, you can upload your photos directly to Facebook or Flickr – great for sharing with your friends, family, It’s all quick and easy to do in PhotoPlus X8!